have the opportunity to try and buy instruments from Prozone Music. recording career playing alongside many prominent musicians. 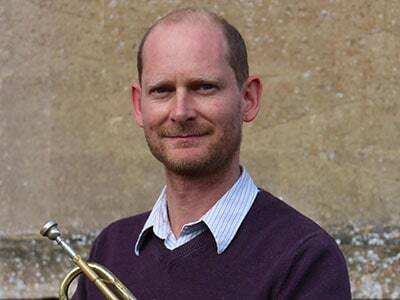 Ross Brown was a specialist musician at Wells and the Royal Academy. 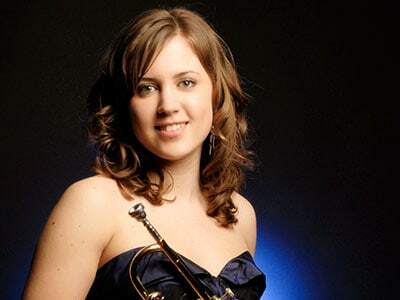 He often works with leading orchestras as guest principal trumpet. 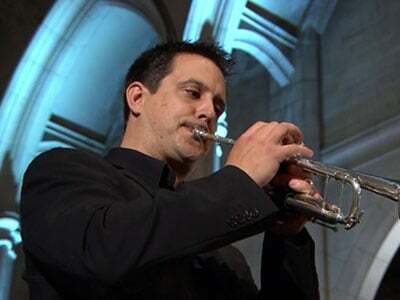 As a natural trumpet expert, he had the honour of playing at the Royal Wedding in 2011. Robert Webb studied at Wells and The Royal College of Music. 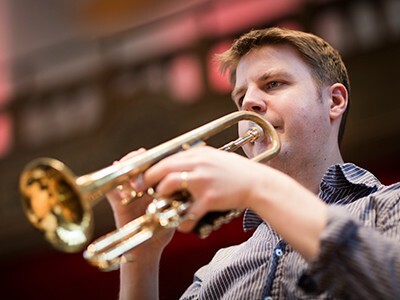 He is a versatile player equally at home playing on the jazz stage at Glastonbury or playing at ceremonial events. His teaching speciality is setting younger pupils up with a solid technique.